﻿ MatheMagis Singapore Maths » Blog Archive » 5 Easy Steps to purchase MatheMagis eGift Card on FB using a mobile phone! 5 Easy Steps to purchase MatheMagis eGift Card on FB using a mobile phone! 5 Easy Steps to purchase MatheMagis eGift Card on FB using a mobile phone! ❤️ For iPhone and Android users ? 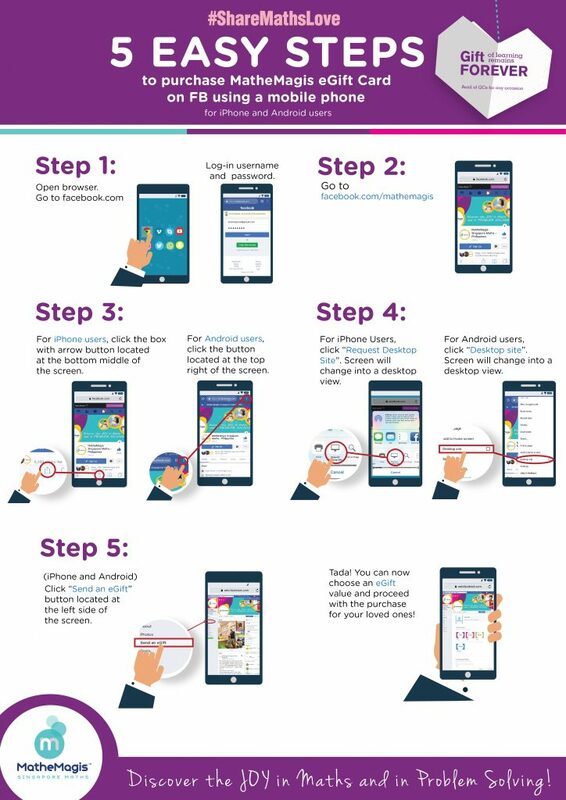 Posted in Announcements | Comments Off on 5 Easy Steps to purchase MatheMagis eGift Card on FB using a mobile phone!